News at Spencer Public Library: End Of Summer Carnival With Chad Elliott! : EVERYONE Is Invited! 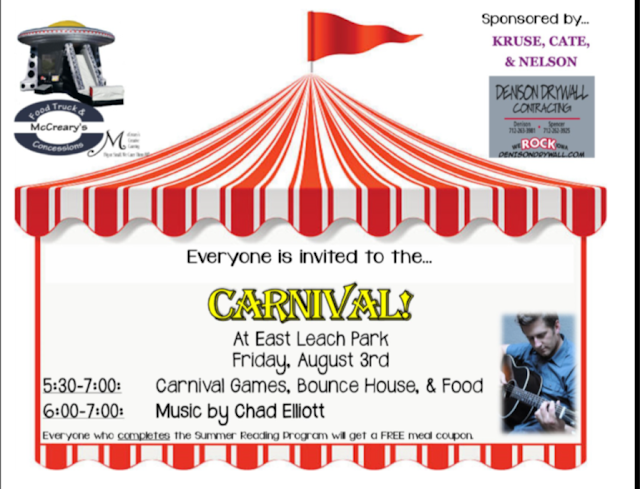 End Of Summer Carnival With Chad Elliott! : EVERYONE Is Invited!